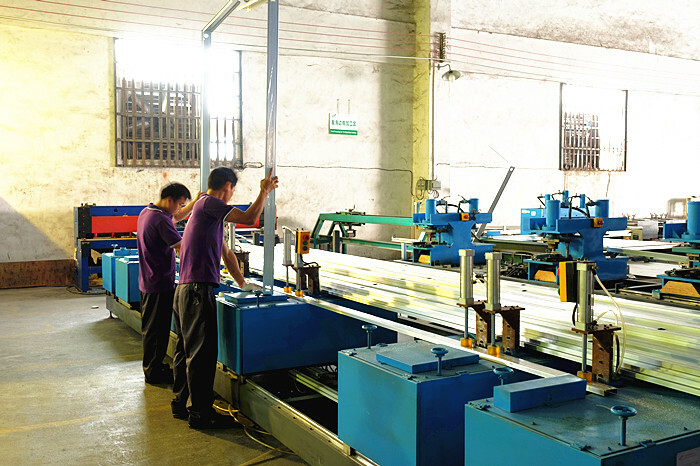 Special Bending Design Extrusion Aluminum Frame-Guangdong Sunte Solar Co., Ltd. The first is more firm than other frame structure, The second is better sealing than others, since this type of frame only has one connection point, specially good for Southeast Asian Market, this is because southeast asia area installation angle is low, if the sealing is not good, the water will easily inside the solar collector. Copyright © Guangdong Sunte Solar Co., Ltd.